Copia is a family-owned business that is always looking for good people to serve our customer’s needs. The foundation of our company is its people. We take pride in working safely while providing a level of quality that exceeds our customers’ expectations. 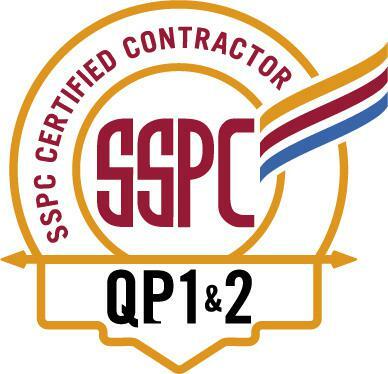 All jobs come with an opportunity to grow through the company and industry as we provide the chance to gain both SSPC and NACE certifications while working all over New England. · Show up every day with energy, a clear head and a positive attitude to do detailed and challenging work. If you can do all the above then we can train you to become a professional industrial painter. To become part of the Copia family please fill out an application (provided below) attach resume and send to copia@copiasc.com.